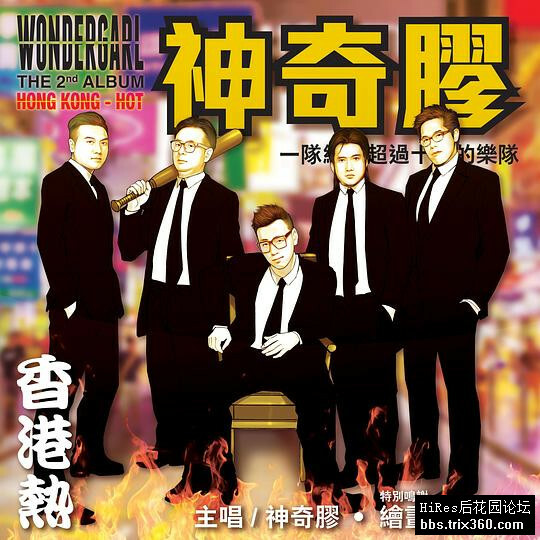 Wondergarl's second Album 《HONG KONG HOT》recorded different Hong Kong's stories from 2013 to 2018, just like a comic with sound showing their love to Hong Kong. If you are interested at Hong Kong's Stories, you must get this album! Why is Hong Kong so hot? The last thing we lack is extra population and extra money, and Hong Kong is just getting hotter and hotter. Want to cool down? There is no turning back. Think about the consequences.